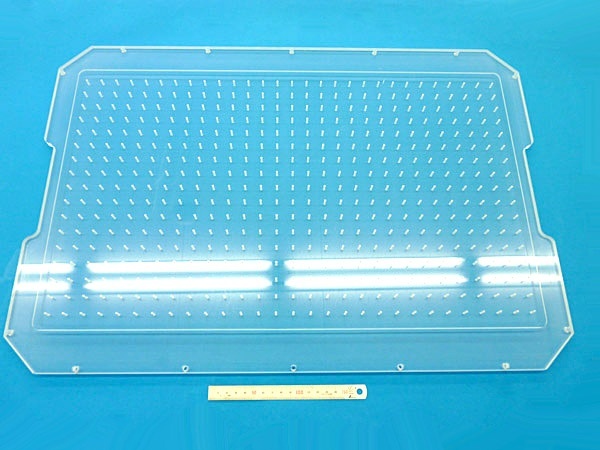 Fused Silica Glass/ Borosilicate Glass|Precision Machining of Ceramics, Quartz, Tungsten & Molybdenum | Top Seiko Co,. 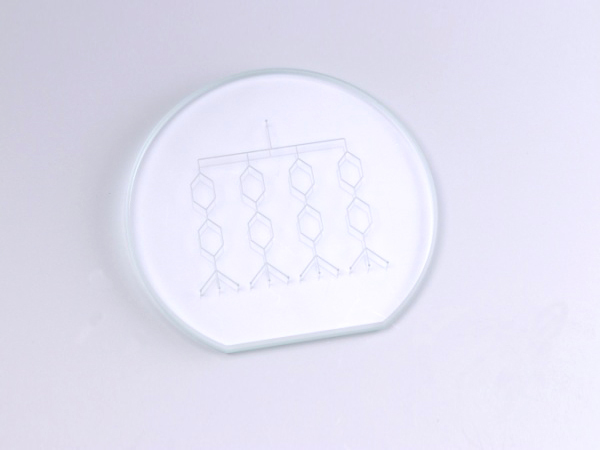 Ltd.
Fused Silica is a hard, high purity glass with high use temperature and near zero thermal expansion, and so is extremely thermal shock resistant. It is also chemically inert to most substances except for a few substances including hydrofluoric acid and hot potassium hydroxide. 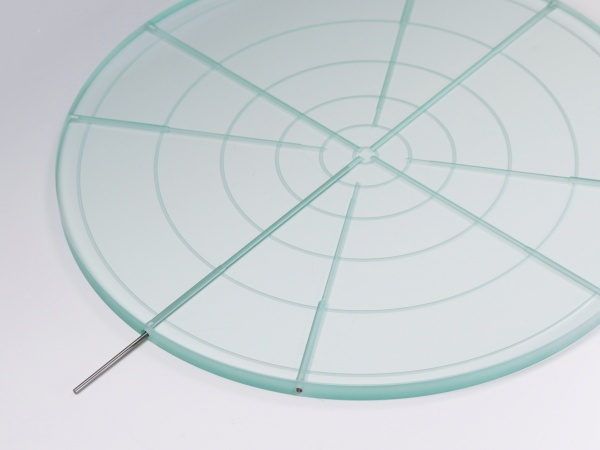 Borosilicate glasses such as Tempax and Pyrex contain approximately 80% silica, and so are less thermally stable than fused silica. Compared to ordinary glasses however, they exhibit much lower thermal expansion and so is more thermal shock resistant. 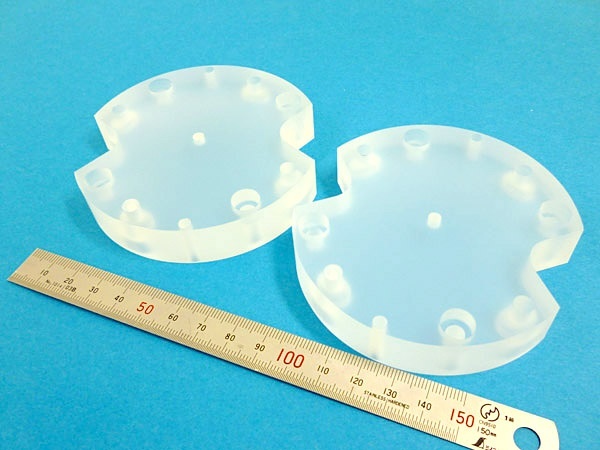 Both fused silica glass and borosilicate glass have excellent thermal and chemical stability, and they are also lower in cost for both material and machining compared to ceramic materials. 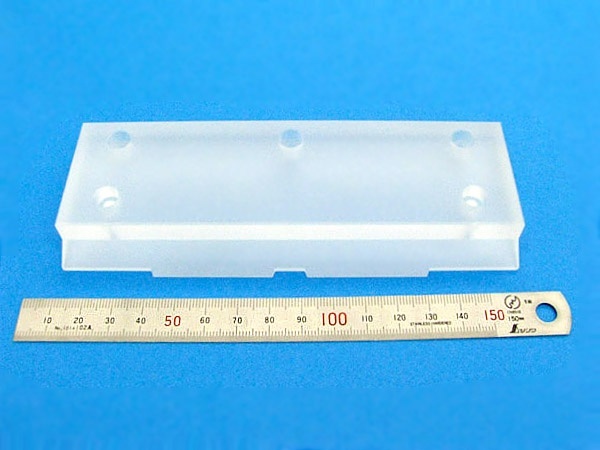 They are even available in large bulk forms unlike some ceramic materials. 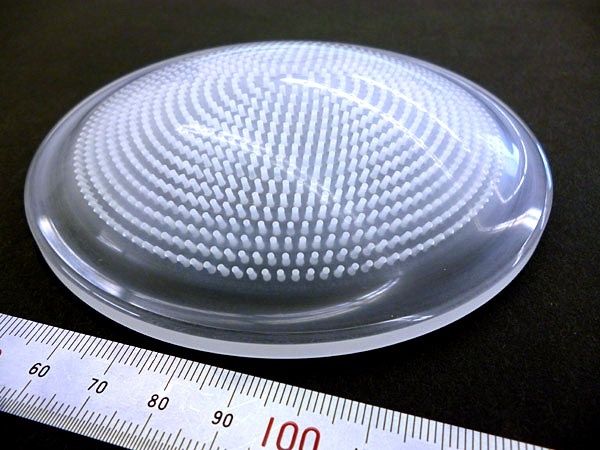 These hard glasses can be lapped or polished for high quality surface finishes to produce optically smooth surface, or to make it UV / infrared transparent. 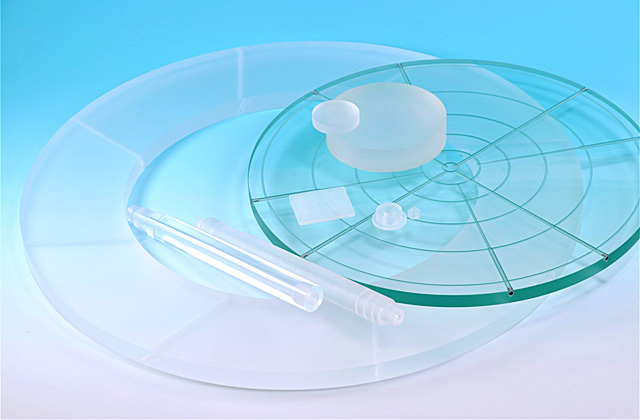 Low Thermal Expansion Fused silica & borosilicate glasses have very low coefficients of thermal expansion, and can maintain its dimensional stability even at elevated temperatures. 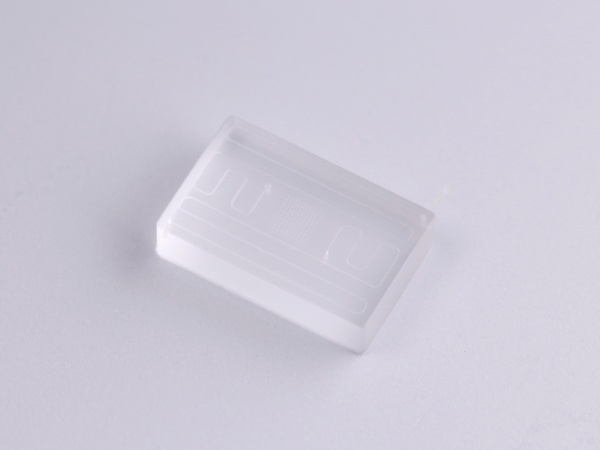 Superior Thermal Shock Resistance Fused silica is far more shock resistant than any other refractory material, and can be rapidly heated and cooled without cracking. 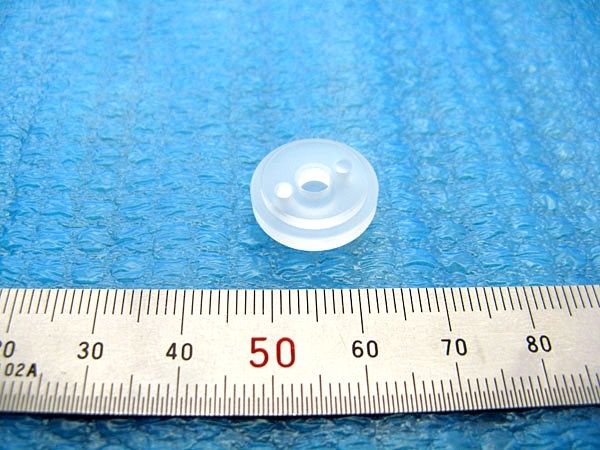 Extremely Low Thermal Conductivity Due to their low thermal conductivity, fused silica & borosilicate glasses are excellent thermal insulators. 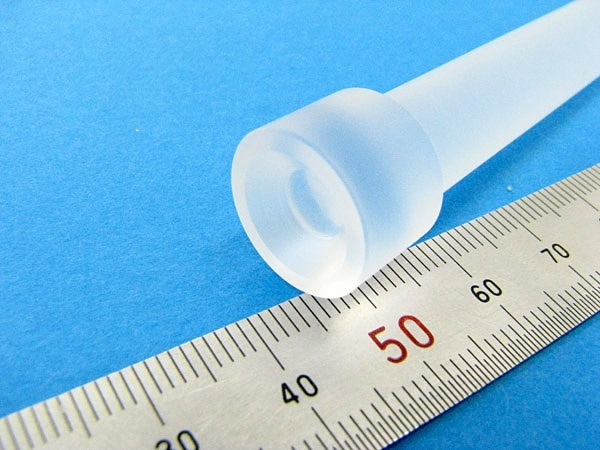 Excellent Transmission Fused silica & borosilicate glasses have high transmission. 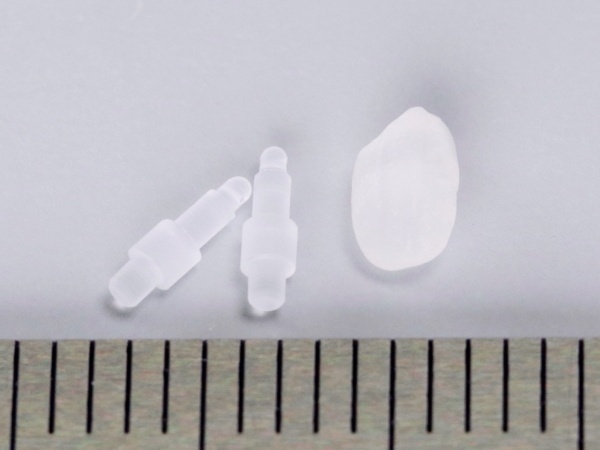 Synthetic fused silica has exceptionally good transmission in the mid-ultraviolet, visible, and near-infrared spectral regions. In addition to its excellent transmission, it has high energy damage threshold, and is used with high-energy lasers. 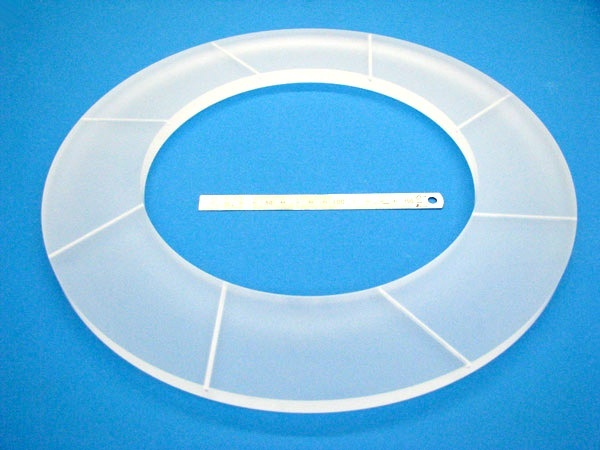 Excellent Chemical Resistance Fused silica & borosilicate glasses have good chemical resistance. Fused silica is inert to attack from all acids, even in very high concentrations, except hydrofluoric acid. It is also resistant to reactive gases. 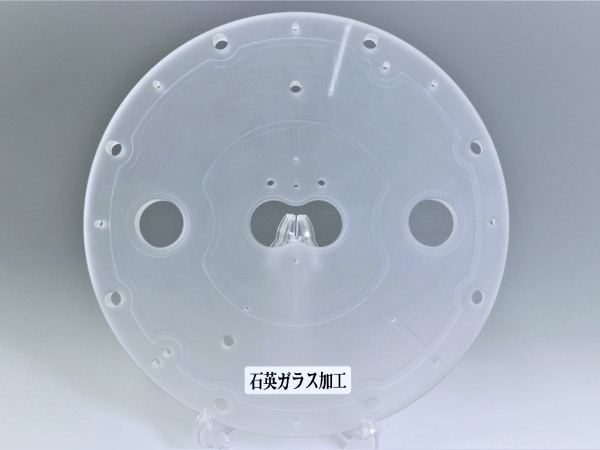 Specially processed quartz glasses with improved plasma resistance have been developed for application in plasma processes. 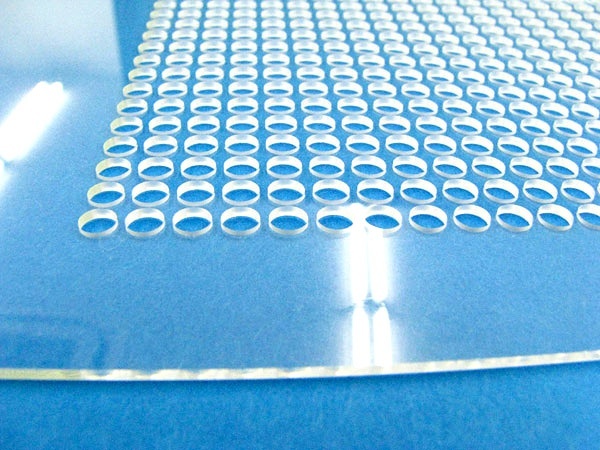 High Purity Fused silica is composed of SiO2 only, and contains extremely low level of bubbles and inclusions. 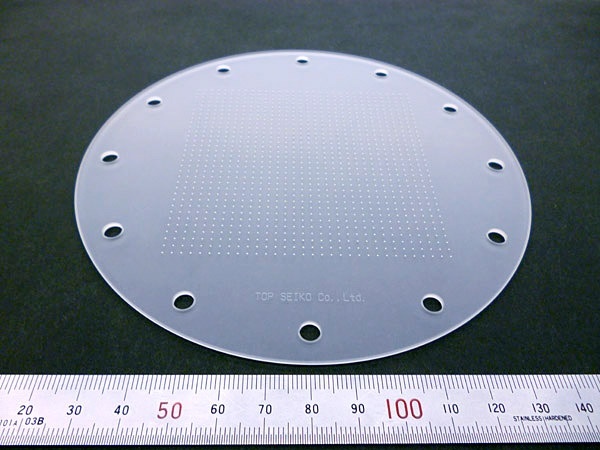 Its high purity coupled with low aluminum content makes fused silica ideal for applications in processes that require extreme contamination control. 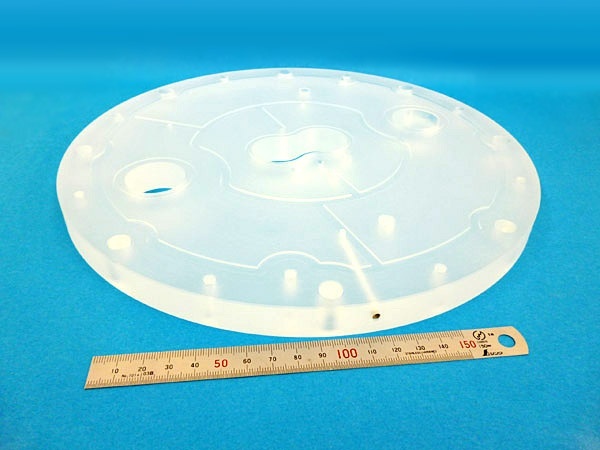 Less Material Defect Fused silica is manufactured in a very controlled environment and the occurrence of material defects is less than that of ceramics. It can be lapped and polished to fine finishes. 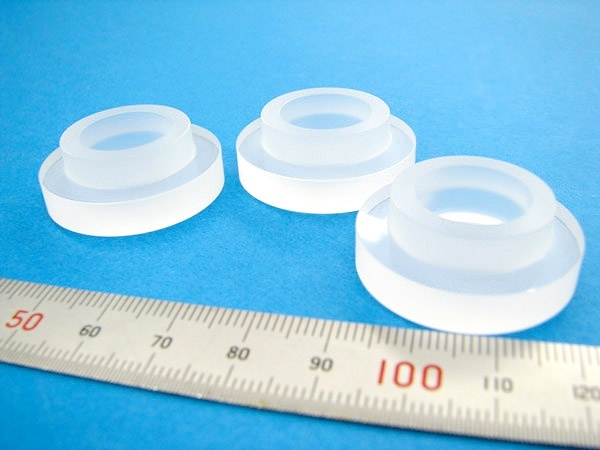 Good Machinability Although both fused silica and borosilicate glasses are hard and brittle, their machinability is relatively good. We, at Top Seiko, have extensive experience working with these glasses.